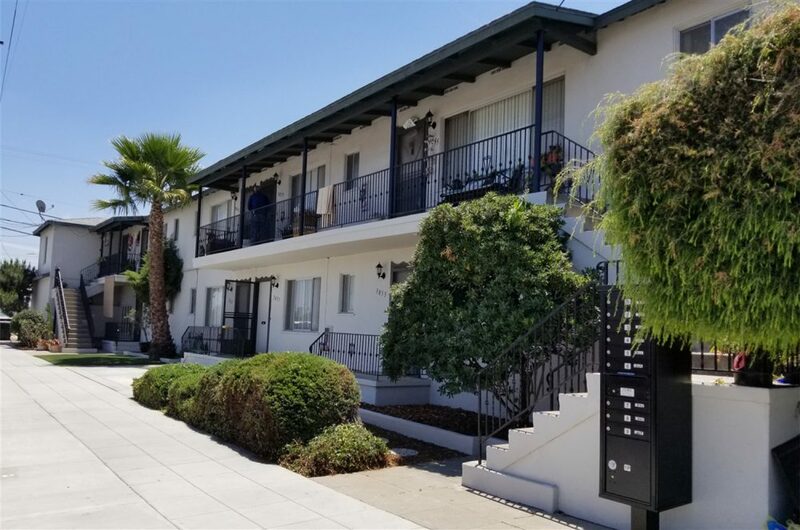 ACI Apartments is pleased to announce the recent sale of a 9-unit apartment property located at 3053-69 Madison Avenue in the North Park/University Heights area of San Diego. 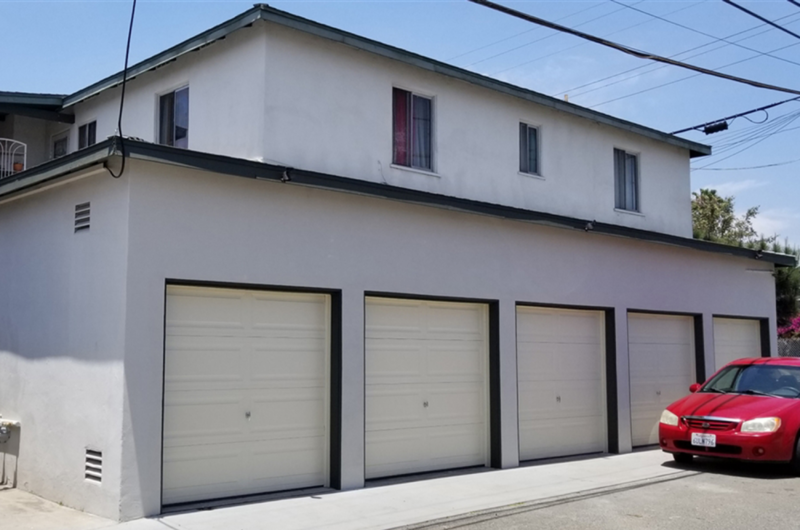 The approximately 5,750 square foot building had two 3BR, one 2BR, and six 1 BR units. The property had on site laundry, a large owner storage room and 5 attached garages. The property was sold by the Groebli Family Trust for $2,190,000. The transaction was all cash with no lender involved. The seller was represented by Norm Root of ACI. This is the second transaction in the past year in which Norm Root has represented the Groebli Family Trust. The buyer, WSC Investment Partners, LLC, was represented by Dylan Wright and Chris Sarver of ACRE. The property is located only a few blocks from Adams Avenue, a popular destination for visitors and locals who can partake in several unique food, beverage, and shopping experiences. The property, located near Highway I-805, provides easy access to Downtown San Diego, Balboa Park, and the Pacific Ocean.